The Tackle Box Café is now open until 8pm on Saturdays through the Summer. The water is warm and with many catfish starting to show up we decided to stock a 5,000lb load of Catfish last week on 5/30/18!! 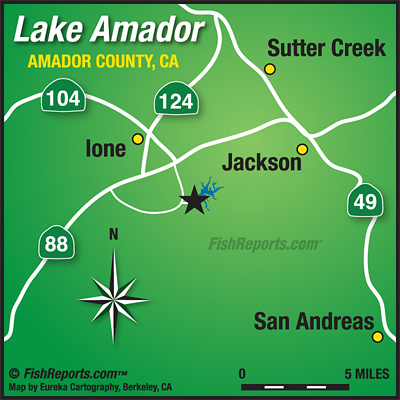 Most of the catfish stocked are in the 2-4lb range, with many in the 5lb range and even bigger. Chicken Liver, Anchovies, and Night Crawlers are all doing well to bring them in. For Bass, many people are hitting the rocky points with plastics. Don't forget to check us out on Facebook for more catches and details!